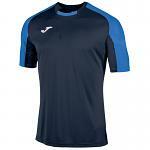 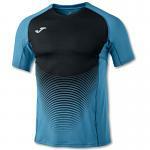 Competition T-shirt with sublimation-printed design on the front and reflective printing on the back. 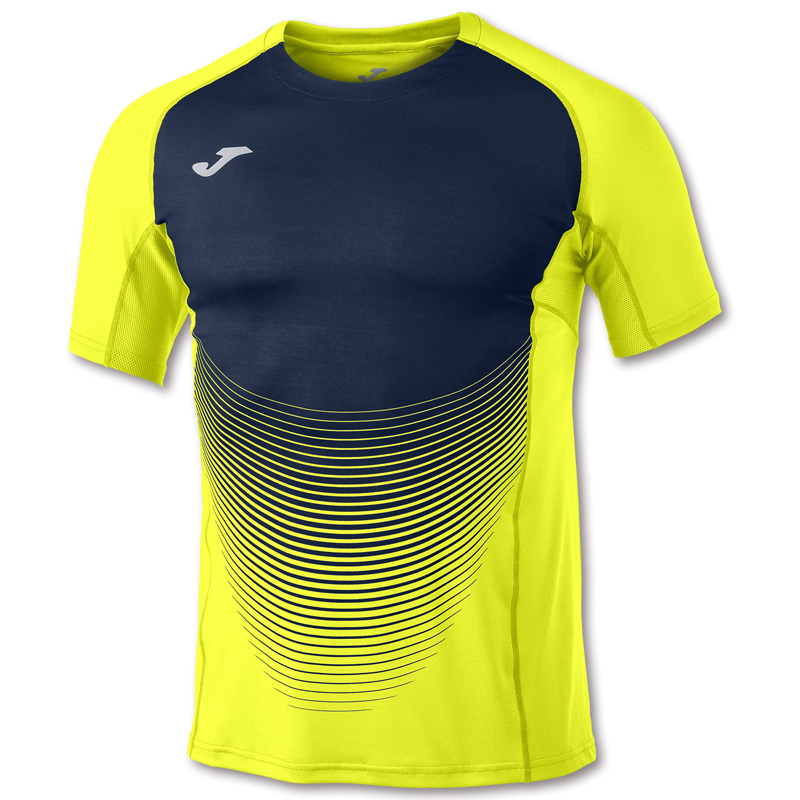 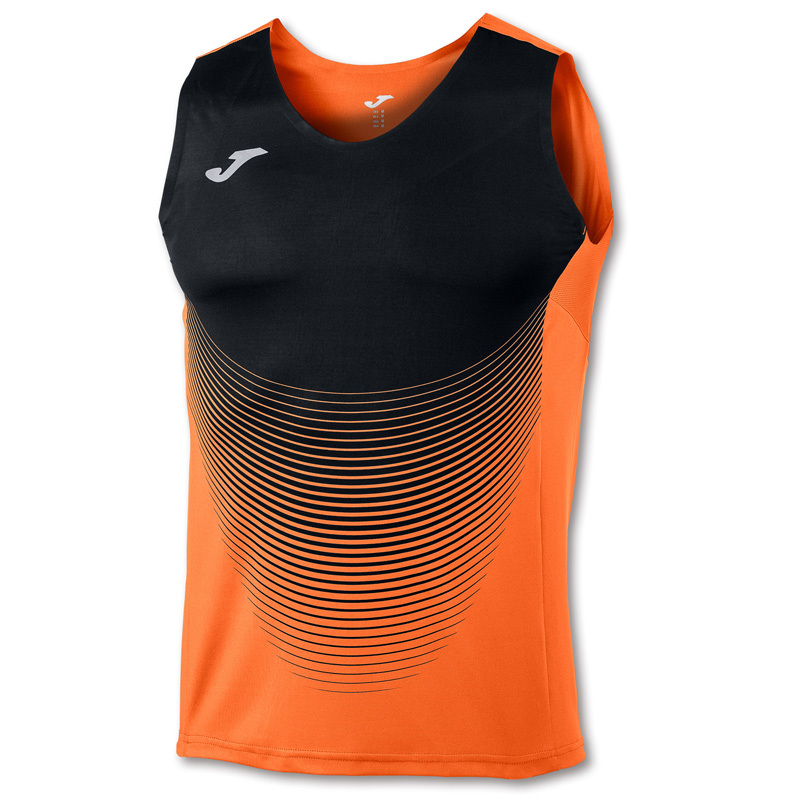 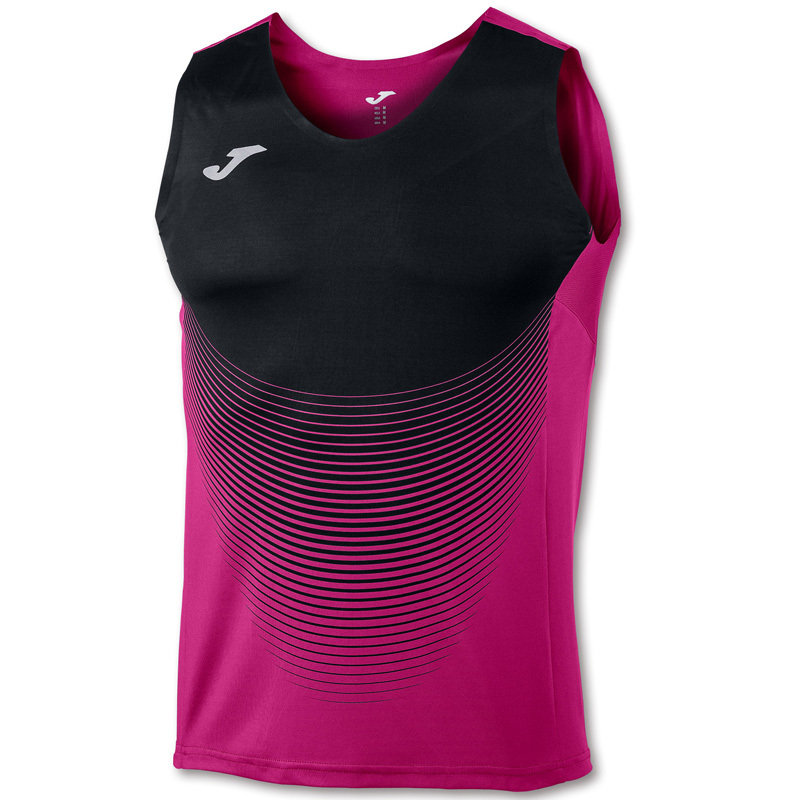 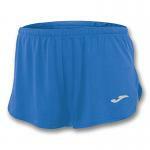 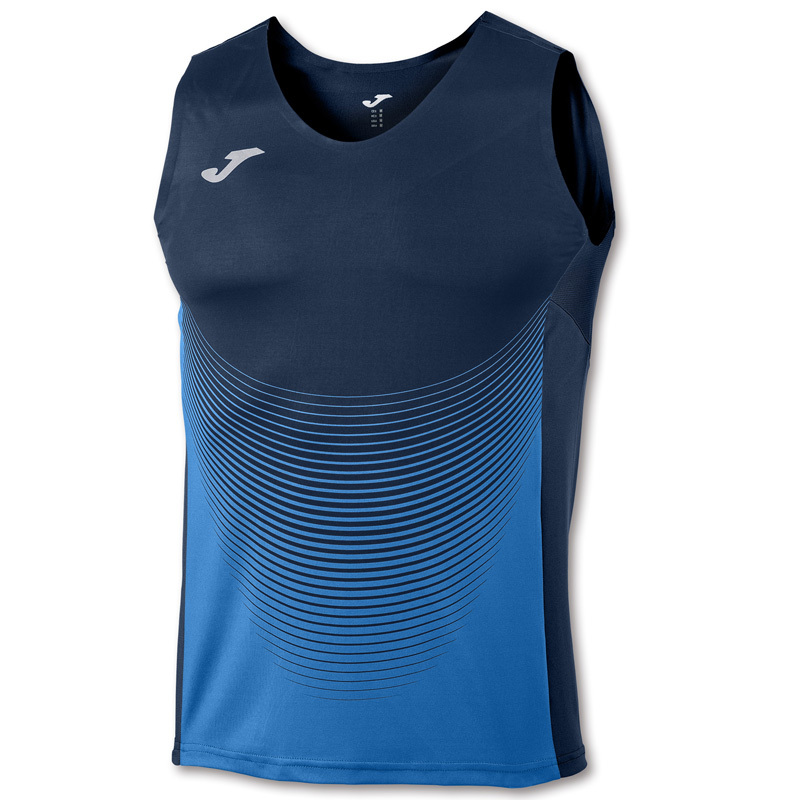 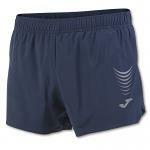 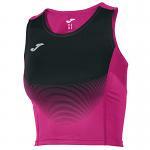 Features Micro-Mesh technology on the sides enhancing breathability for the sportsperson. 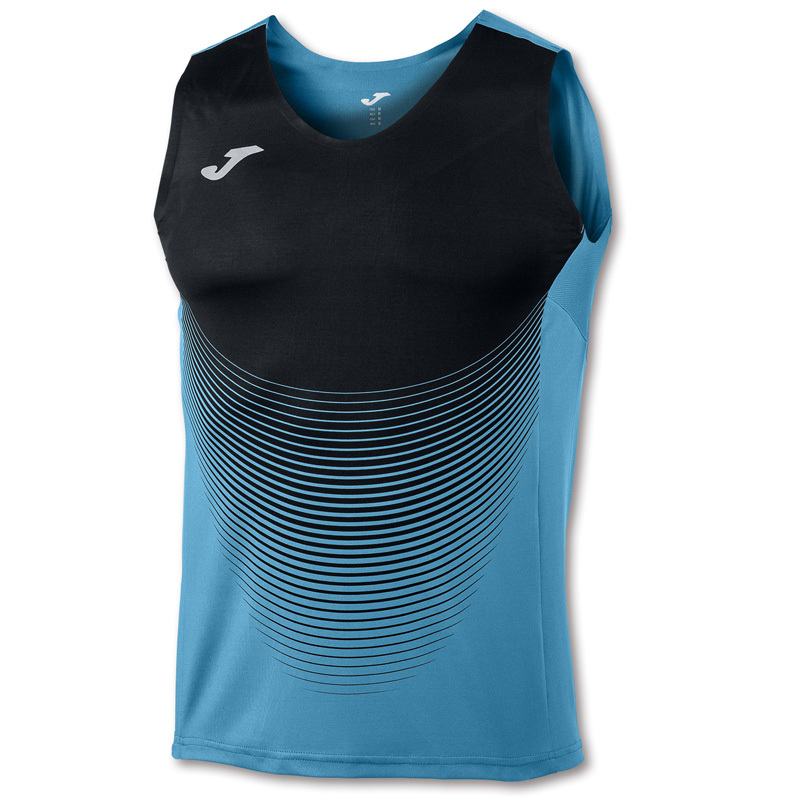 Laser-cut collar and underarms to prevent chafing. 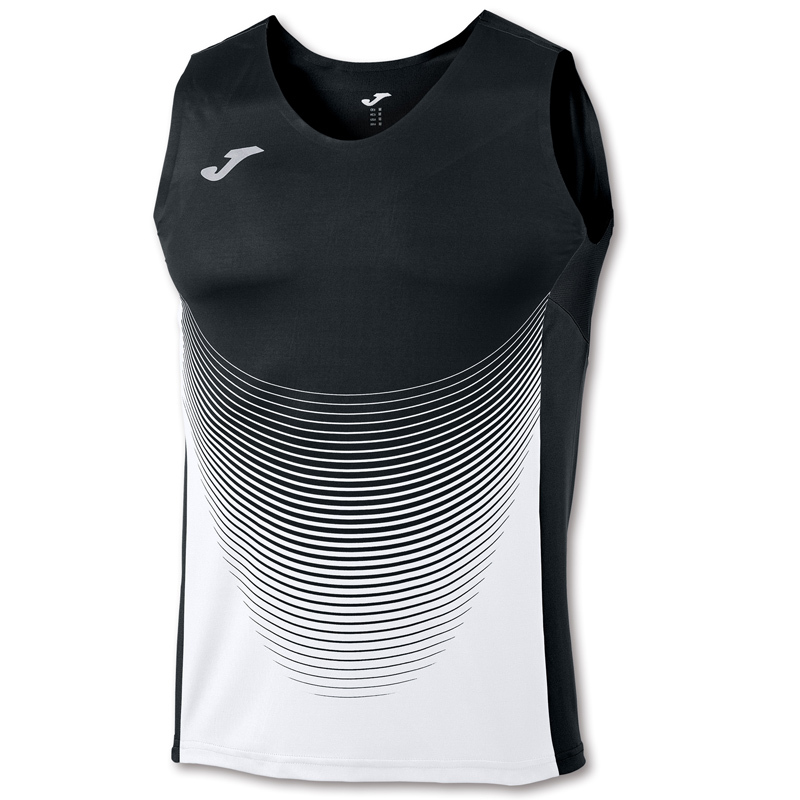 Features reflective logo.